The impeccable pickers at Mexico City’s Umor Rex pluck out a real gem of expressive, almost pop-wise and cinematic synth music by a member of Paris’s esteemed GRM. Think Pye Corner Audio meets François De Roubaix and you’ve got a grip on Bazin’s sublime synthetic sound. 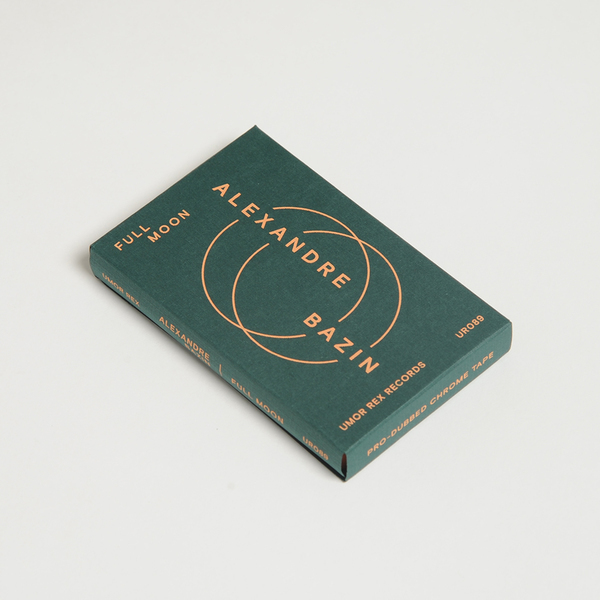 “Alexandre Bazin is a Paris-based composer. 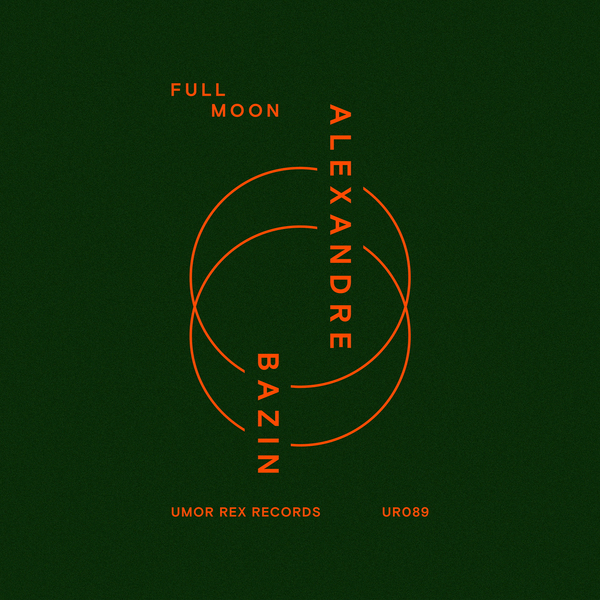 Full Moon combines his perpetual musical influences —film music and experimentalism— as the departure point for his Umor Rex debut. Eleven stunning compositions with a neo-classical signature, an obsessive focus on structure and a refined sense of melody. Emotional compositions serve as interludes to relaxing, post-new age moments, with plenty of space for intuitive beat journeys. An independent-minded composer attuned to the society that surrounds him, he channels the fury of the world into exceptional music marked with poetry. With a free-thinking approach to writing, Alexandre transcends context and genres. 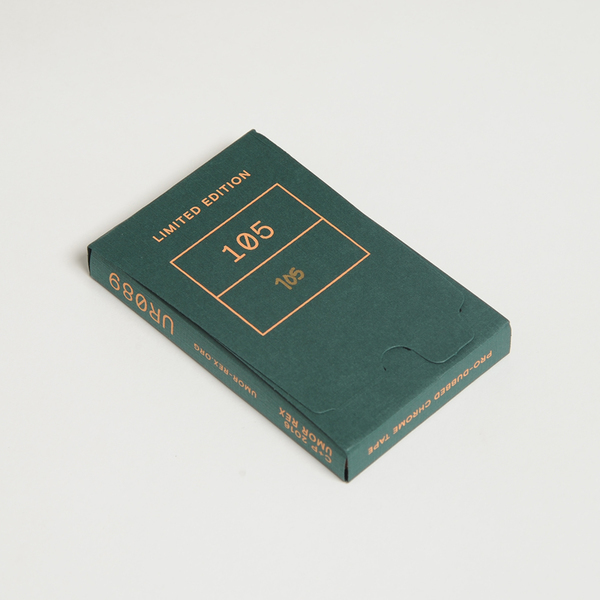 Full Moon is the meeting point of early electronic analog exploration and classical minimalism.